1. Take the ada in a bowl and wash it well. Boil water and soak the ada in the boiled water for 30 minutes. (Keep the lid closed). Meanwhile, boil the water and milk together. 2. Drain the water from the ada and add it to the boiling milk. Reduce the flame to medium and allow the ada to cook for another 5 to 10 mins. Along with this add the crushed cardamom pods too. When the milk starts thickening and the ada is almost cooked, add the sugar. 3. When the milk turns creamy and the sugar is dissolved completely, switch off the flame. Roast the cashews, raisins in ghee and add it to the pradhaman. Serve the yummy pradhaman either hot or cold. There are two types of Ada, small and big variety. I used a readymade big variety for making this pradhaman. Take care not to burn the milk and ensure to stir evenly. I found the pradhaman to be very sweet, if you prefer mild sweet pradhaman then you can reduce 2 tsp from the mentioned quantity. Traditionally, they will not add roasted cashews and raisins. Hence, you can skip it and serve plain. Don't add the sugar before the ada gets cooked. My father's favourite dish.. look a very yummy. 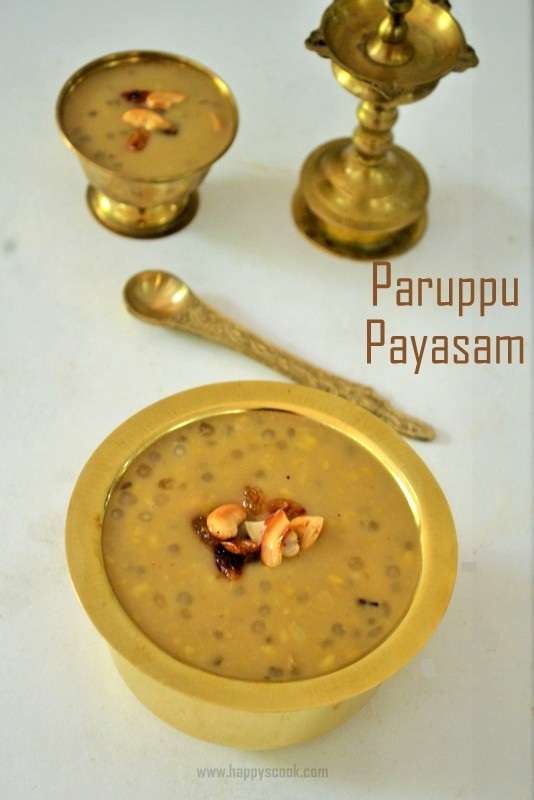 yourpictures are always very cool n neat..i love them.. n this payasam looks very nice...yummy ..